Learn how we keep our employees safe on the job. Provide top-notch service that exceeds our client's expectations. 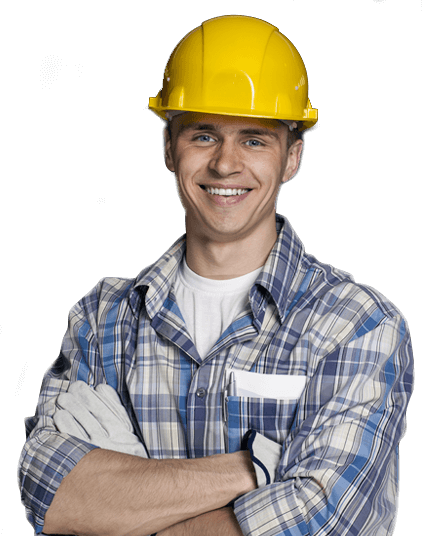 We have been serving Indianapolis and central Indiana for over 20 years with professional electrical services for residential, multi-unit housing, and commercial purposes. Projects include wiring, service upgrades, data, home networks, security, and surveillance. Our principles of business are simple, we believe in doing a great job at a fair price. 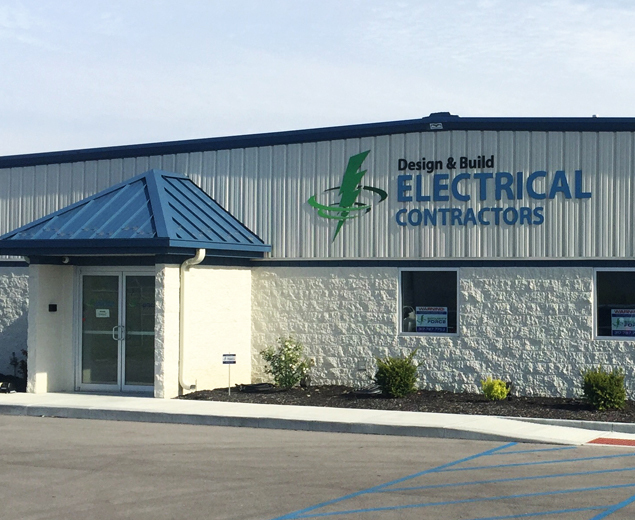 Design & Build Electrical Contractors is a locally owned business with approximately 50-60 employees. We are small enough to give each job personal attention, yet large enough to handle larger projects.